← Blog Tour: THIS HAPPENED TO JESSICA by Michele Pariza Wacek! 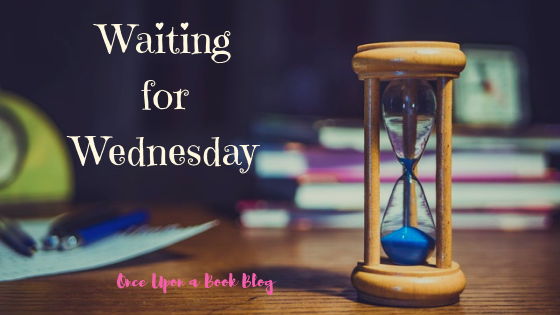 Posted in Adult, Amy, Coming Soon, Contemporary Romance, NA and tagged Waiting For Wednesday. Bookmark the permalink. Me too! Its definitely on the top of my most anticipated reads list!